The Women Playmakers Lab seeks to foster and strengthen the success of South Florida women playwrights and directors by providing structured access to locally and nationally acclaimed mentors in production, innovative storytelling and stagecraft with the goal of incubating high-quality viable productions and a network of local patronage. I’m a writer who has produced and directed everything from Broadway licensed musicals to intimate poetry events to locally commissioned productions. As I sought to deepen my stagecraft and storytelling, I was surprised to find that I might have to return to graduate school to do that or leave South Florida. Women I know with compelling stories have been lured away to New York, London and Los Angeles, when their work could have found legs right here. You know it’s not just about great storytelling. It’s about building a financially sustainable production from concept to final curtain. 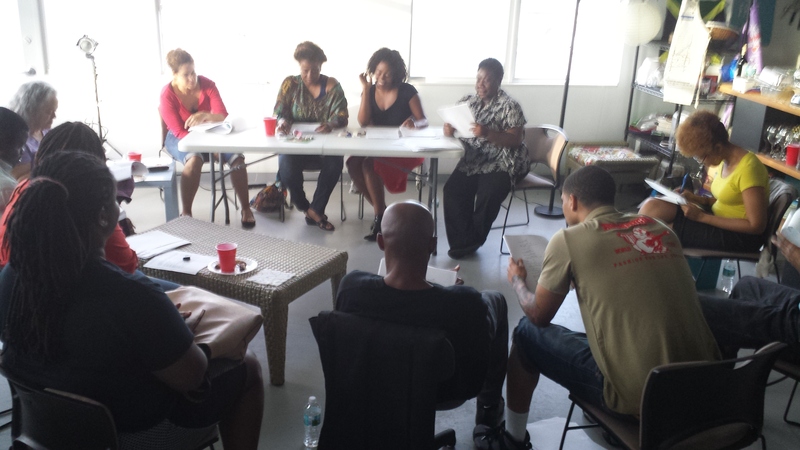 Women in South Florida have the stories; they don’t have to leave to sustain their productions. More feedback from Brooklyn Murphy. All attendees completed a survey on character and structure as well. Mentored by industry professionals, a small group of talented women in theatre can each bring one compelling concept through to a full-scale production. Right here in South Florida. Here is a working model of this idea in NY. We’ve got a great partner venue, who will provide us workshopping space on as needed basis. Imagine if the diverse and compelling experiences of South Florida’s professionals in theatre like Ann Kelly, Margaret Ledford, Deborah Sherman, Andie Arthur, Meredith Lasher, Karen Stephens, Phyllis Barash, Mary Damiano, Christine Dolen, Stephanie Ansin and Iris Acker could be used to cultivate the next generation of women storytellers? But also, what kind of difference would mentorship from the top professionals in performance make, no matter their gender? 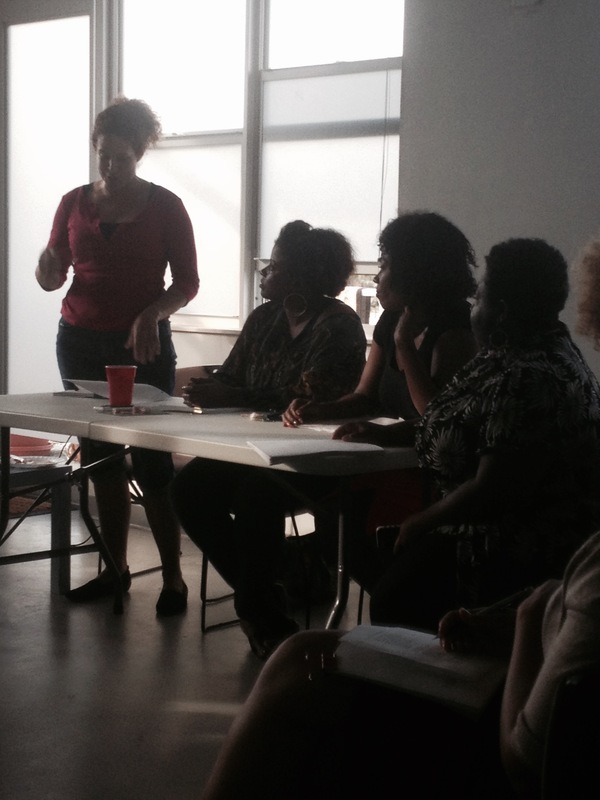 Make a donation to the Women Playmakers Lab now. Who would you like to learn from, and what could help you as a woman in theatre? Let us know below.